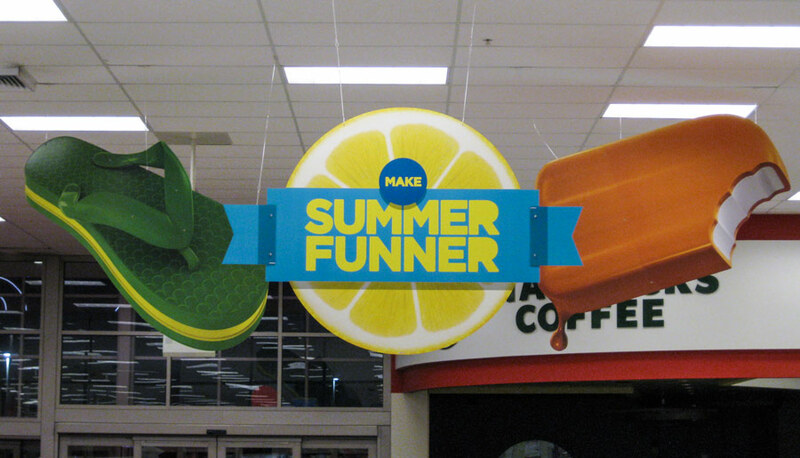 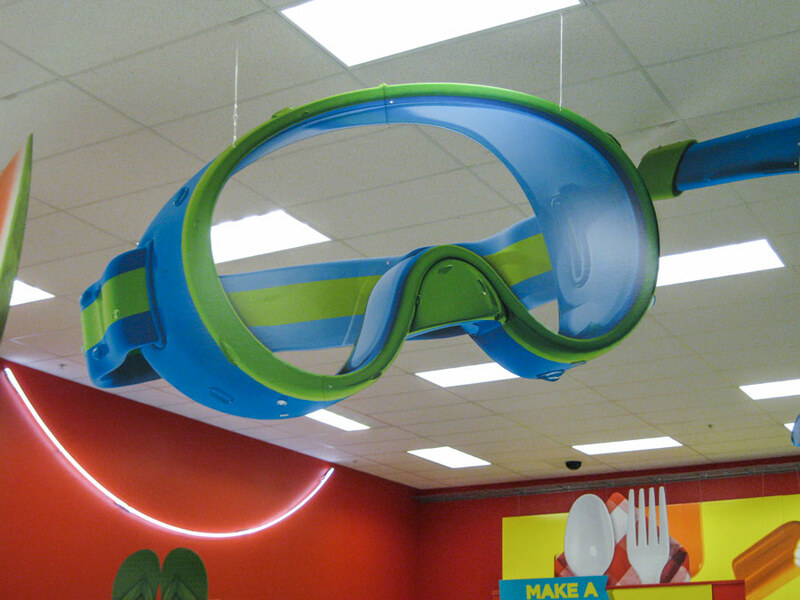 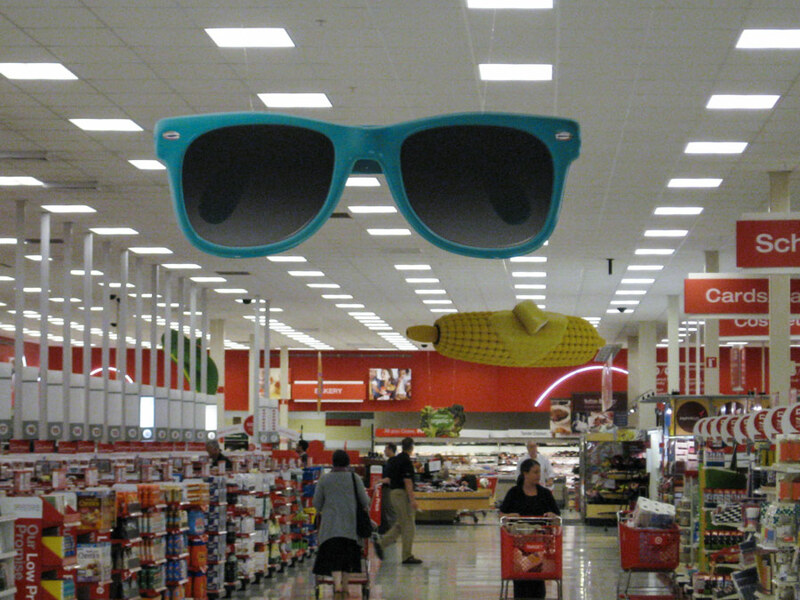 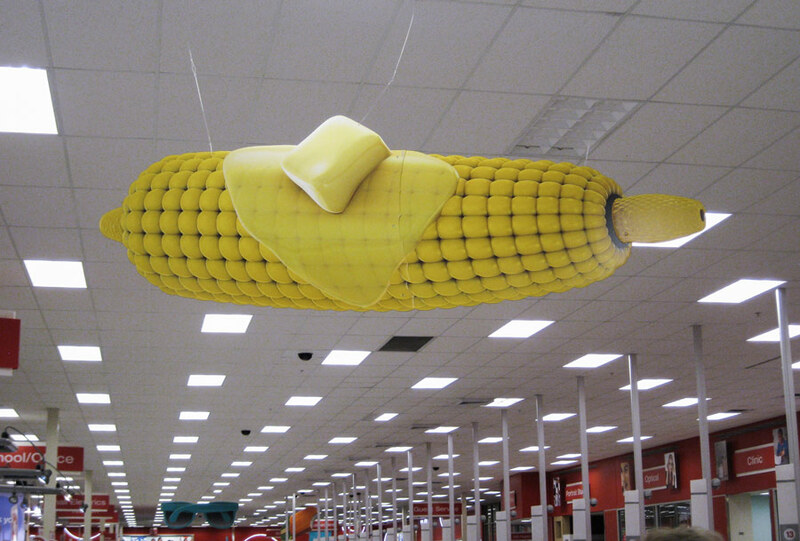 These were used as part of Target’s in store decorations as well as some advertising purposes for summer 2012. 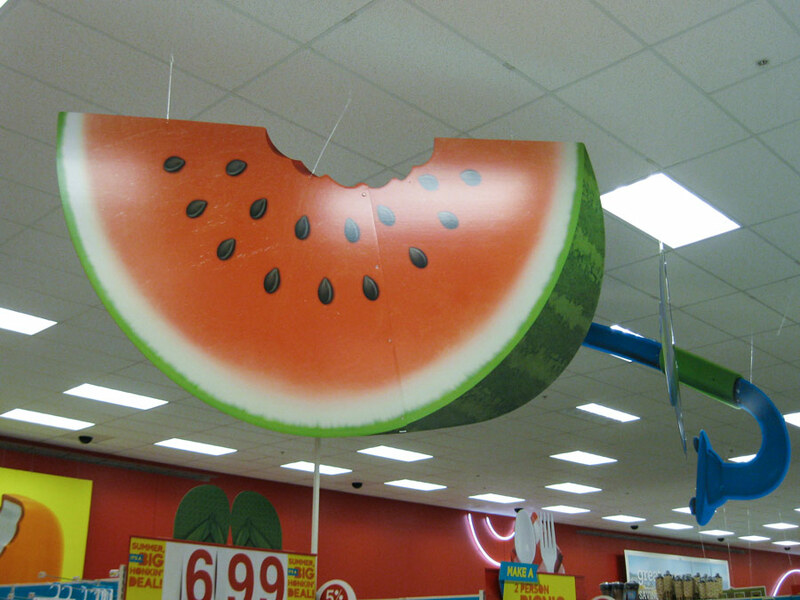 There were probably a dozen plus items created for this. 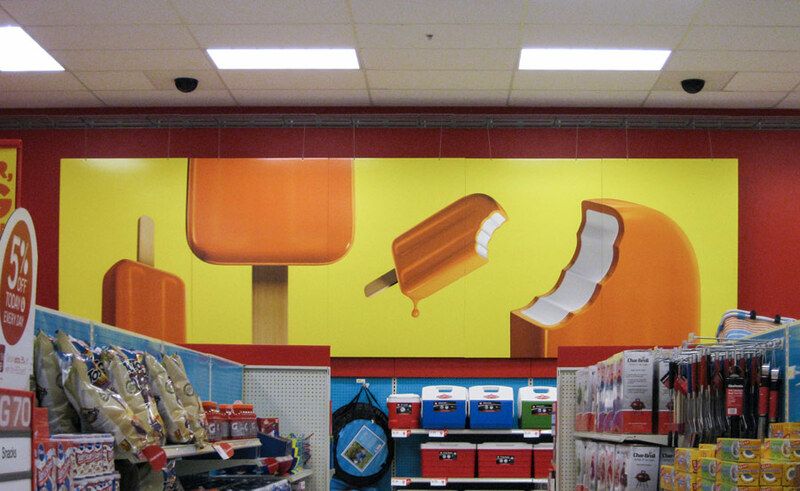 Contribution: I did most of the modeling.